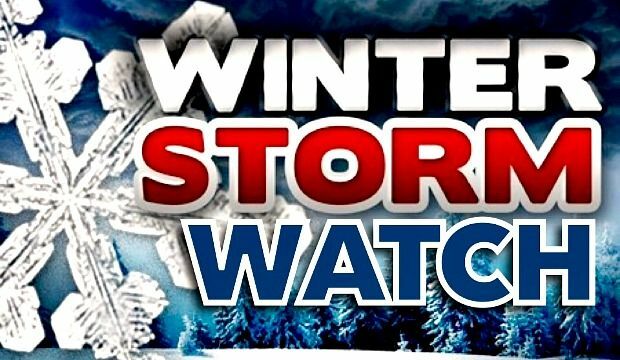 MOUNT GILEAD — The National Weather is certain enough of the path of a building winter storm that a Winter Storm Watch has been issued. It goes into effect Friday evening and runs through Sunday morning. The forecast is not much different from what we’ve been reading for several days and will be updated again as the storm nears. Heavy snow possible is possible, with accumulations of 9 to 12 inches possible in Morrow, Crawford, Stark, Mahoning, Marion, Holmes and Knox counties. Travel conditions could become very difficult.